UEFA president Michel Platini has said he intends to ignore FIFA requests and not return a luxury watch valued at 25,000 Swiss francs ($26,600), given to him by the Brazilian Football Confederation (CBF). Instead, he said on Friday in British media reports, he will make a donation for the same amount to a charity. "I'm a well-educated person," he said. FIFA has asked officials who received one of the 65 limited-edition Parmigiani Fleurier watches to return them by Oct. 24 to avoid action being taken by its ethics committee. FIFA said receipt of such valuable gifts broke its code of ethics. The watches were given to 32 national association chiefs, 28 FIFA executive committee members and five Latin American association members during a FIFA Congress in Sao Paulo in June, on the eve of the World Cup. The congress was beset by allegations of corruption. 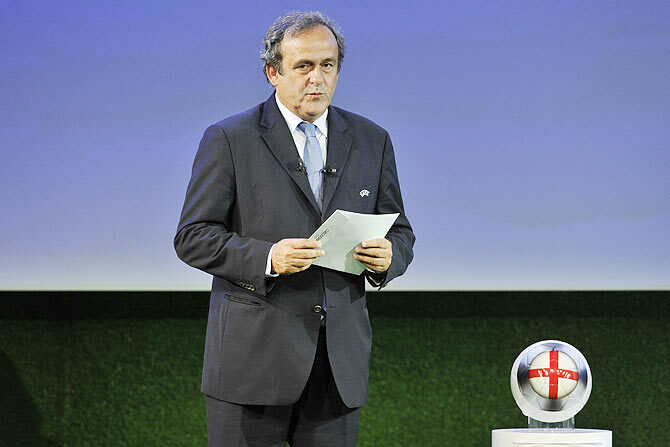 "I was very surprised by the press release of FIFA," a critical Platini was quoted by The Guardian (www.theguardian.com). "I think that the best thing would have been to call us, to say that the ethics committee has done ‘so and so’ and they’re not pleased. "But if the ethics committee was not pleased, they should have told us that four months ago in Brazil, when we received the watches. They were aware that we were receiving these watches because everybody received them." The English Football Association (FA) chairman Greg Dyke also received one of the watches and, on Thursday, said he was unaware of its value and intended to return it. Platini added: "I'm going to ask for the value of this watch and I'm going to give to a charitable organisation, a foundation, this value. "But I can't return a gift. In my upbringing, I cannot return gifts like that." An Italian club president has been banned for five years after attacking and injuring a referee in the dressing room at halftime during a lower division match, causing the game to be suspended. Paolo Pilloni, president of Sardinian club Sanluri, punched match official Luigi Cannas on his cheek, causing him to fall backwards and bang his head against the dressing-room wall, a Italian federation regional disciplinary tribunal said in a statement. Pilloni continued the attack as the referee lay on the floor with his hands over his face, kicking him once in the abdomen and then in the right leg, the report said. "The referee, in his report, stated that, throughout the attack, Pilloni continued to rant and insult him," the report said. Unable to continue with the game, the referee called the match off. He was taken to hospital and will not be able to referee for 20 days. 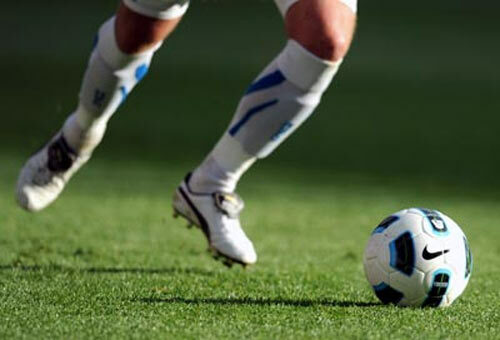 The attack happened after a penalty was awarded against Sanluri in the match against Tortoli in the Sardinian regional division of Italy's fifth tier on September 14. "Pilloni's conduct is to be regarded as reprehensible, violent behaviour of the utmost seriousness," said the tribunal in banning him for any football-related activity for five years. Tortoli were awarded a 3-0 walkover win and Pilloni's fellow director Giuseppe Cuozzo, present when the incident took place, was banned until October 30. 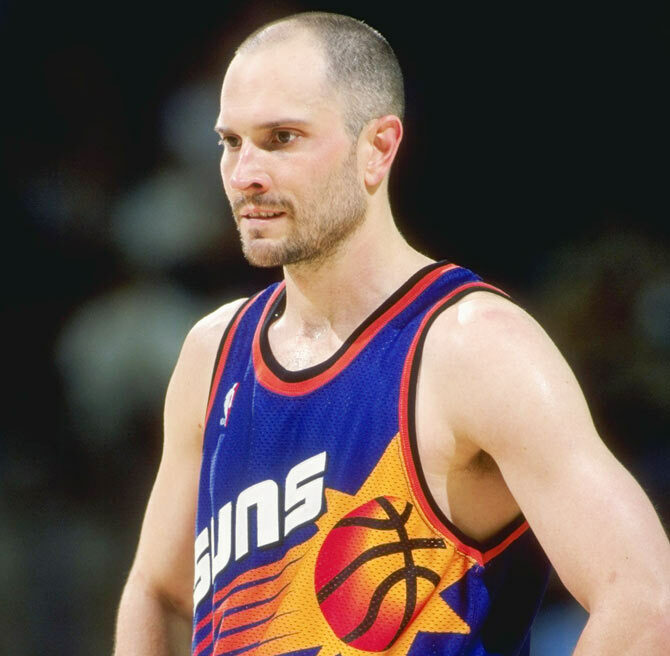 Police arrested former Phoenix Suns basketball player Rex Chapman on Friday for allegedly shoplifting more than $14,000 worth of products over several months from an Apple store in Scottsdale, Arizona, authorities said. The Scottsdale Police Department said in a statement that Chapman was identified by multiple employees at the store based on his previous celebrity status as an NBA player. It said Chapman is accused of picking up items and making it appear that he was paying for them through the store's self-checkout service, using an iPhone app. Police said he would then leave without paying for the goods. "He allegedly took the items to a local pawn shop and sold the items for cash," police said, adding that Chapman is believed to be behind seven separate incidents of theft totaling more than $14,000. The police statement said detectives arrested the former player as he drove his car in northeast Scottsdale. He faces nine counts of organized retail theft and five counts of trafficking in stolen property, all felonies. From 1988 through 2000, Chapman played for the Suns, Miami Heat, Washington Bullets and Charlotte Hornets, averaging 14.6 points per game.